The iconic weapon of the galaxy far far away, lightsabers stay relevant in a technologically-advanced universe thanks to their power, portability, and bolt-deflecting capabilities. 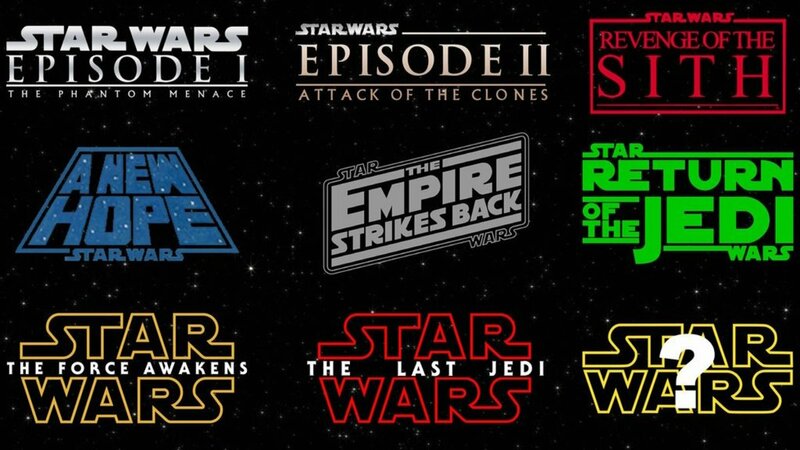 From the blue and green hues of Jedi to the red blades of Sith, we eagerly await the tense action scenes of the inevitable lightsaber confrontations in each main film. But with dozens of duels to unearth, which contests reign supreme? 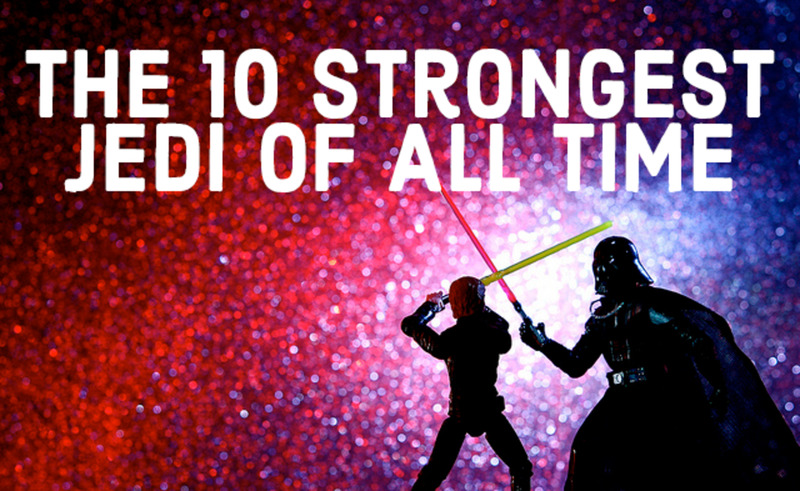 These are the ten best lightsaber fights in Star Wars! And of course, spoilers ahead. The first duel we ever encountered featured an aging Ben Kenobi facing his former apprentice, the half-machine Darth Vader, aboard the first Death Star. 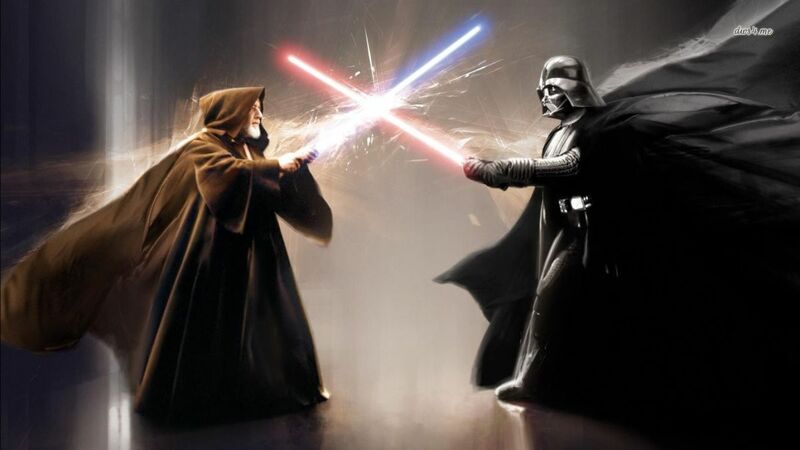 While this contest was slower than other battles, it introduced us to the thrills of lightsaber combat and sparked an interesting debate: if Obi-Wan hadn't let Vader kill him, who would have won the battle? Regardless of your interpretation, Vader's "victory" against the beloved Jedi Master and his prowess in the spacebattle above Yavin helped cement his status as one of the most iconic villains in movie history. A brief but fierce clash, Luke's battle against Kylo was as much a mental contest as a physical one. After effortlessly repelling Kylo's blows, Luke reveals his deception: he's really just projecting a Force image of himself across the galaxy, buying time for the Resistance fighters to escape the salt world of Crait. This encounter helped show Luke's incredible talents as a seasoned Jedi veteran, an interesting contrast to his rookie abilities seen in the original trilogy, and showed off TLJ's skill at foreshadowing. 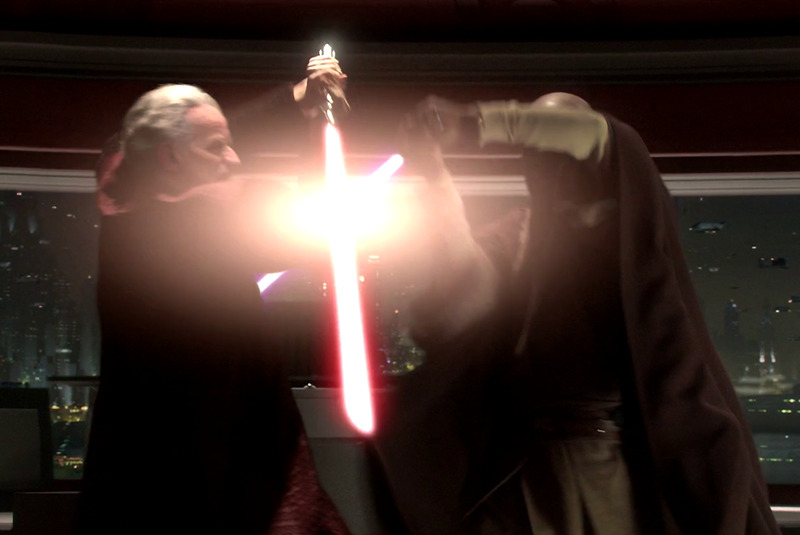 After years of behind-the-scenes scheming across two trilogies, we finally see Darth Sidious (aka the Emperor) in his first-ever onscreen lightsaber duel, which also happens to be purple-bladed Mace Windu's first shown battle. After learning that Palpatine, Chancellor of the Republic, is secretly Darth Sidious and the man responsible for the Clone Wars, Mace Windu (alongside Kit Fisto, Saesee Tiin, and Agen Kolar) confronts Palpatine. 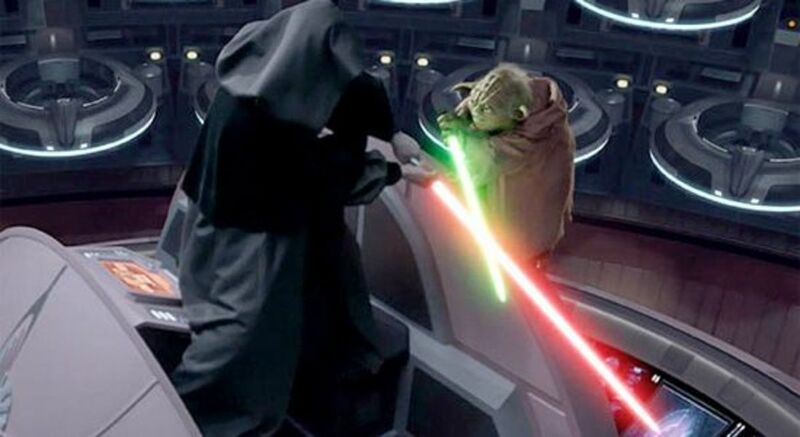 As expected, the politician resists arrest, but apparently he's been practicing with his saber all these years; Palpatine quickly kills three of the Jedi in record time. Left to fight alone, Mace and Sidious battle fiercely across the Coruscant's night-life backdrop, culminating in Mace disarming Sidious. Unfortunately, that's when a conflicted Anakin shows up and chooses to assist Sidious, resulting in Mace's death. Not only did this scene offer some intense action, it raises another debate: did Sidious purposefully throw the fight, counting on Anakin's arrival, or did Mace truly overcome him? Creator George Lucas claims the latter, but not many fans listen to him these days; what do you think? Although Count Dooku isn't the most well-received Star Wars antagonist, he demonstrated great skill in Episode 2's finale, first dispatching Obi-Wan (then a Jedi Knight) and Anakin (still a Padawan). His fight against Skywalker was particularly interesting, offering our first look at Darth Vader's blade skills as a young Jedi and showing Star Wars's first dual-wielding when Anakin briefly borrowed Obi-Wan's blade. However, the real battle occurs when Grand Master Yoda arrives to combat his fallen apprentice. After many years of watching the wise old Jedi offer guidance to younger warriors, we finally see his sword skills, and his agile Form 4 Ataru lightsaber style quickly puts Dooku on the defensive. 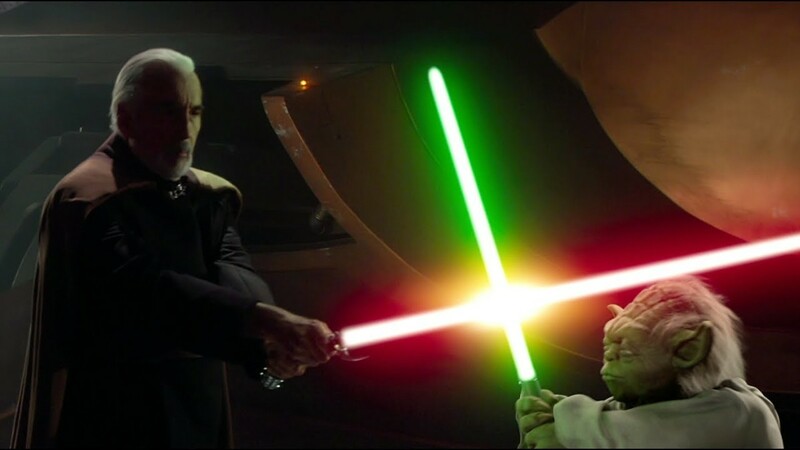 Dooku retreats before Yoda can finish him, but it was nice to see Yoda packs the saber skills to back up his wisdom. Speaking of Yoda's battles, he confronts Darth Sidious three years later, right after the slaughter of Order 66 wipes out most of the Jedi. The leader of the ruined Jedi Order faces the head of the Sith in an action-packed contest filled with copious Force skills and accompanied by an epic John Williams score. After realizing his age is starting to catch up with him and that dethroning Sidious will fall to another Jedi, Yoda retreats the encounter to flee into exile. A flashy battle with yet another fun debate: was this contest a draw, or did Sidious win? Would Yoda have possibly triumphed had it continued (remember, Sidious initially tried to flee)? Feel free to share your thoughts below. 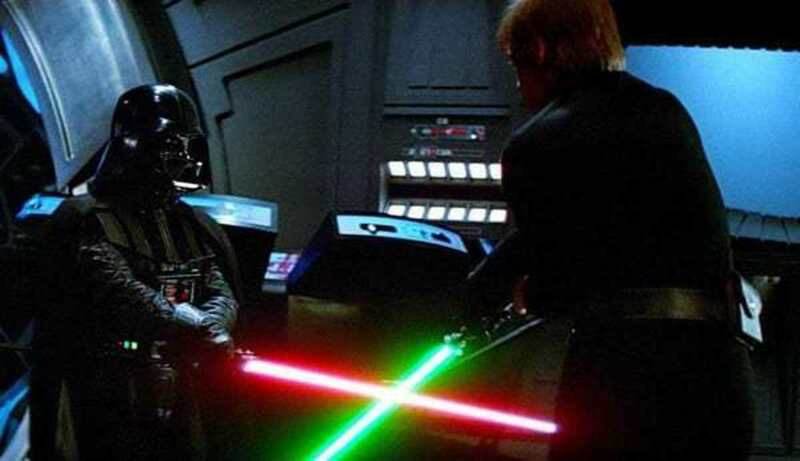 In Return of the Jedi, we see a more-seasoned Luke wielding a brand new green blade, and he eventually confronts Darth Vader aboard the second Death Star. Luke performs surprisingly well against his experienced father in a brief but intense bout. 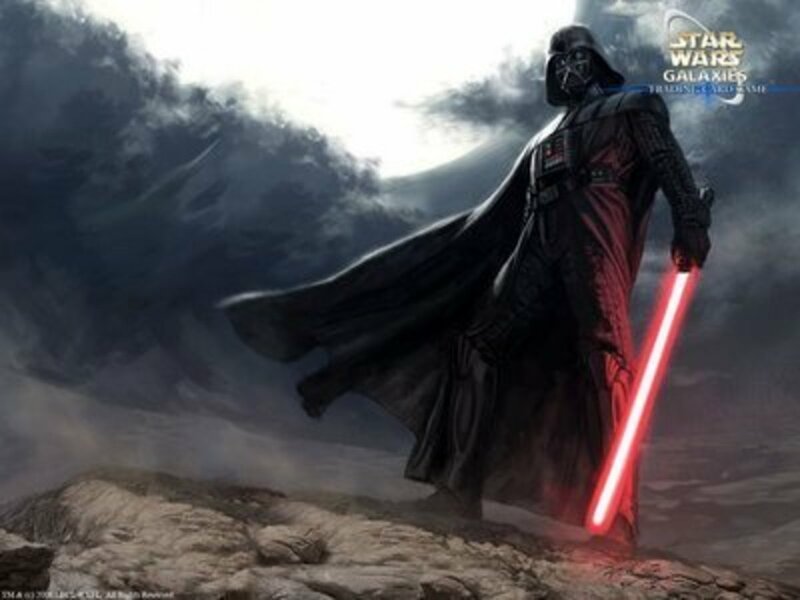 After Vader provokes Luke by threatening to turn Leia to the dark side, Luke unleashes his fury upon the dark lord, battering him into submission and dismembering an arm. Luke soon realizes how close he's come to falling and spares Vader's life, a decision that soon pays off when Vader finally redeems himself by saving Luke from the Emperor's barrage of Force Lightning. Alongside a brand new timeline (with old Expanded Universe adventures being classified under a separate "Legends" canon), The Force Awakens shows us the state of the galaxy decades after the Empire fell. A new enemy, the First Order, usurps power from the New Republic while the Resistance scrambles to combat them. After being dragged into the mayhem, Finn and Rey watch Kylo Ren (Ben Skywalker) kill his father, famous pilot Han Solo. 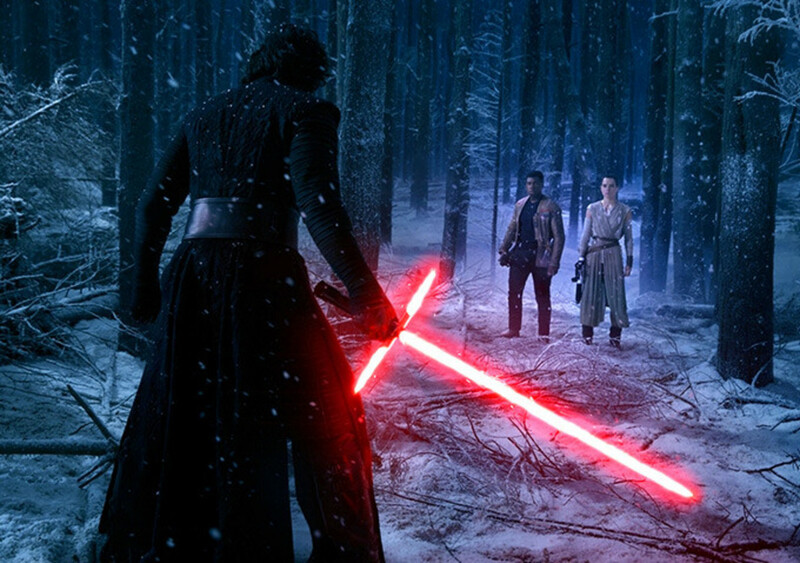 Injured by a blaster bolt courtesy of Chewbacca, Ren pursues Finn and Rey into the winter-covered forest outside Starkiller Base. After Rey is incapacitated with a Force Push, Finn, who has no Force potential, battles his much-more skilled opponent, doing surprisingly well and landing a blow before falling. Rey returns just in time to save her friend and prove her growing Force powers as she overcomes Ren in an energetic duel. Years before battling aboard the Death Star, Obi-Wan confronts his newly-fallen former ally on the fire-scaped planet of Mustafar. In the longest battle we've yet seen, master and apprentice battle across the lavas of the planet, each landing several blows that weaken the other. With some of the fastest bladework of the saga and John Williams' "Battle of the Heroes" playing, this fight demonstrated each combatant's skill, ending with a small triumph for good in a day of much evil. And if you find the occasional over-acting ("unlimited power!) of Episode 3 grating, I highly recommend Matthew Stover's novel, which manages to do justice even with the action scenes. In contrast to Episode 4's two-handed fencing-like duel, Episode 5 introduced us to fast-paced, more instinctual swordplay. Luke Skywalker, fresh from his training under Yoda in the swamps of Dagobah, rushes to Cloud City to assist his friends. However, Vader lies in wait, and in the foreboding atmosphere of Cloud City's carbonite freezing chamber, Vader faces his unknowing son. 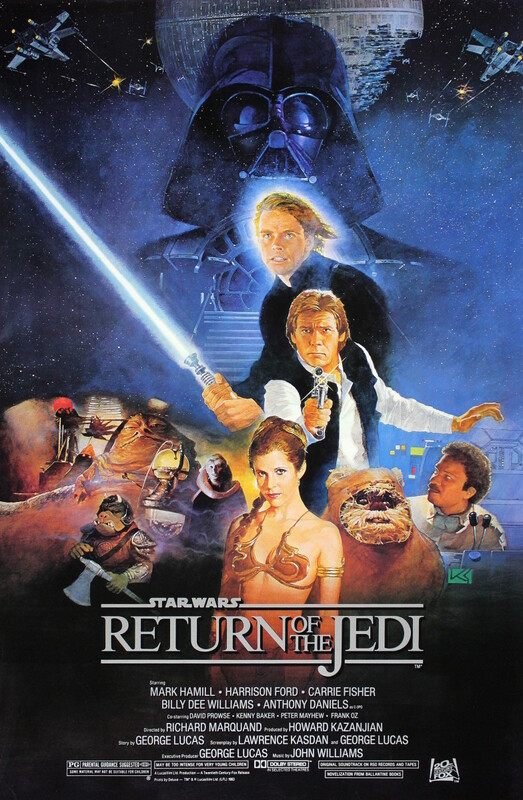 After barely fending off his foe's attacks and transitioning the fight into the mechanical heart of Cloud City, Luke ultimately loses a hand, beginning the limb dismemberment tradition of the films. Adding insult to injury, Vader reveals the truth of Luke's lineage. Luke manages to escape, physically and emotionally beaten, but this battle helps cement Empire's status as one of the darkest Star Wars films, and its lightsaber clash remains a fan favorite. Despite the controversial reception The Phantom Menace received, few deny its climax's impact. 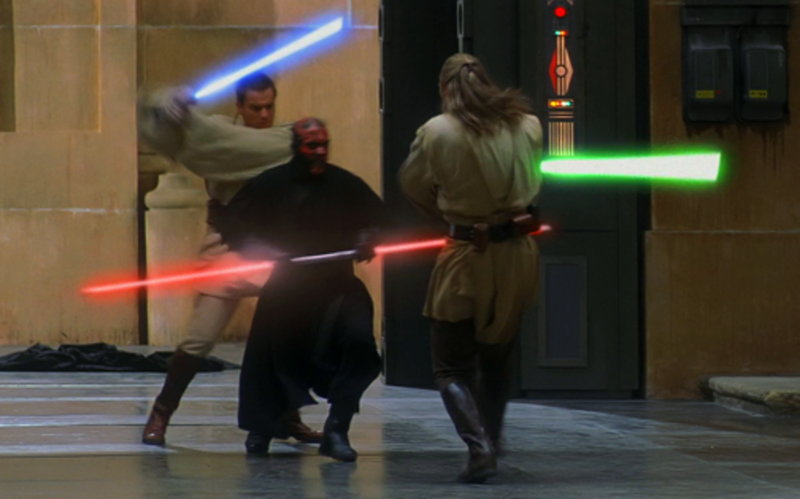 The second-most liked villain in the series, the red-and-black tattooed Darth Maul, showcases his agility and skill by simultaneously dueling Jedi Master Qui-Gon Jinn and his apprentice (about to become a Knight) Obi-Wan in the innards of a Naboo palace. With his double-bladed lightsaber, quiet demeanor, and vicious bladework, Maul performs remarkably well against two skilled Jedi, leading to the best clash in the series yet. Throw in John Williams's classic Duel of the Fates track as well as some heart-wrenching tragedy (both Jinn and Maul perish), and this fight helps redeem one of Star Wars's weakest movies. Which duel do you prefer? 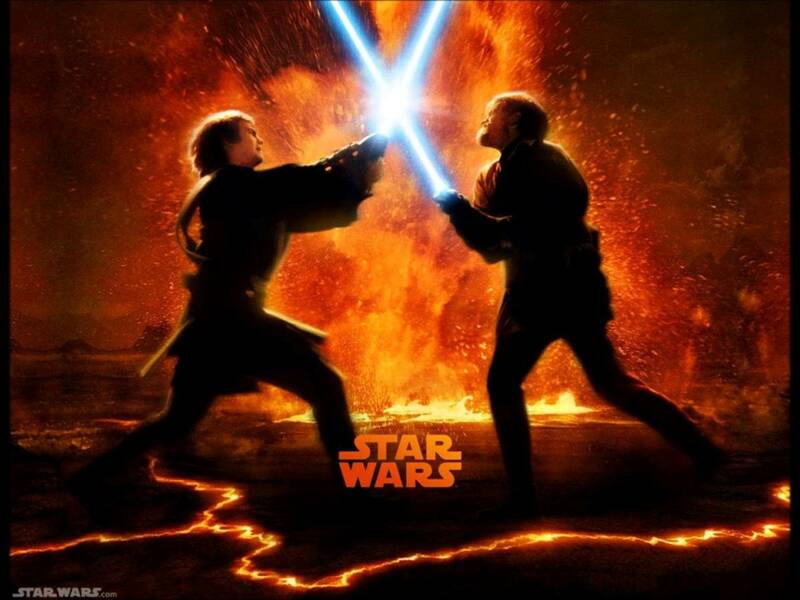 Often accompanied by plot revelations or character deaths, lightsaber duels offer some of the galaxy's best action sequences for fans to enjoy. 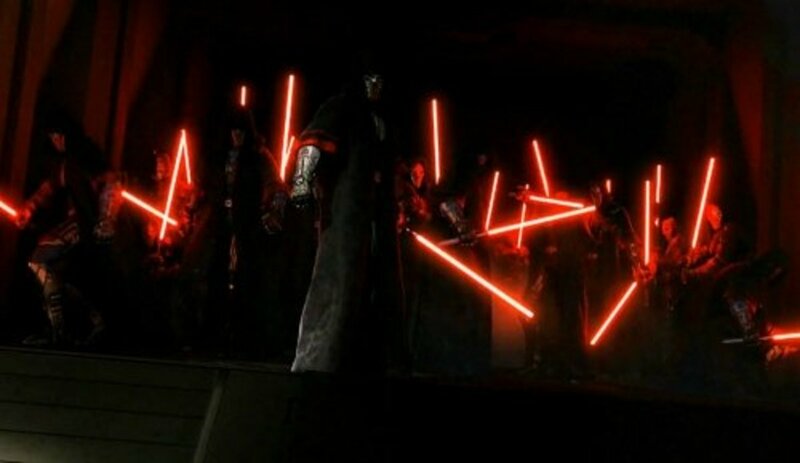 But with many other exciting blade contests from other media (like the Old Republic video games or Clone Wars television series), we'll undoubtedly return to cover more non-silver screen captivating laser-sword clashes. But for now, as we eagerly await the future of lightsaber duels, vote for your favorite bout and I'll see you at our next Star Wars countdown! 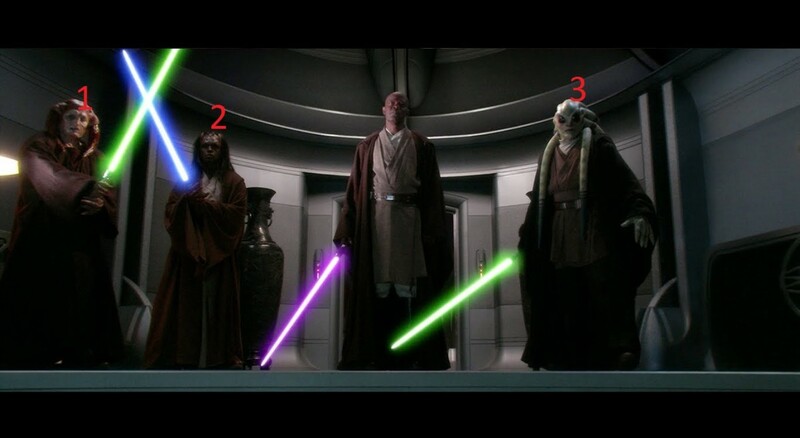 What if Anakin had defeated Obi-Wan in Episode 3? Hard to say. Based on Anakin's conversation with Padme right before he battled Obi-Wan, he was already considering overthrowing Palpatine, and we know that Anakin would have eventually become strong enough to do so if not badly maimed on Mustafar. He also would have likely overseen Luke and Leia's birth, so perhaps he would have taken control of the Empire and ruled it while raising his children. I'm not one for seeing films quickly after release, unless it's from one of my favorite franchises, like James Bond. I usually wait for a cheaper or free viewing option. Despite me being the biggest Star Wars fan I know, I'm also a recent graduate with a penny-pinching nature, so I actually haven't seen the new Solo movie yet. 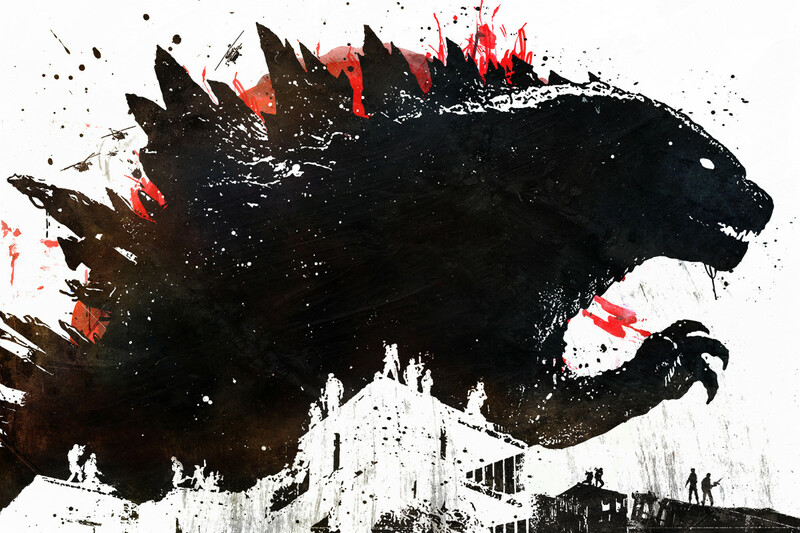 I can't review its quality, but from what my friends have said, the movie is fine, it just wasn't marketed well, which is what caused its reputation as a "flop". And it'll be challenging for Alden Ehrenreich to live up to Harrison Ford as Han Solo in the minds of fans. This article has been written by a Star Wars expert. It's a great compilation. What's your take on the new Solo spin-off film? Totally agree with your top picks. 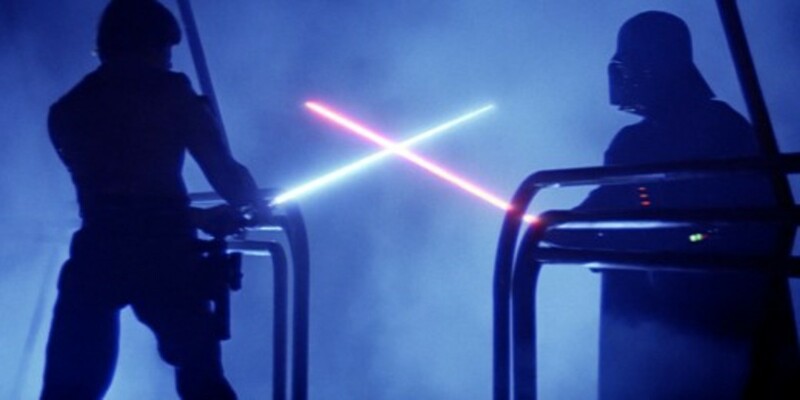 The lightsaber duel with Darth Maul is my favorite as well!